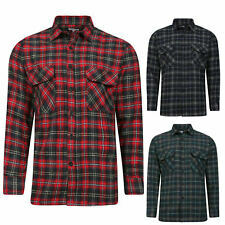 Superdry Mens Red Lumberjack Shirt. 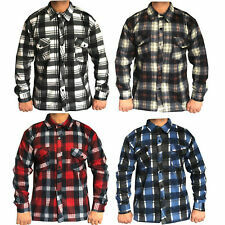 Bought it brand new, never worn it it’s just been sat in my wardrobe. brand new, but without tags, absolutely faultless. Dispatched with Royal Mail 2nd Class. The hood is detachable. UK 2nd recorded, £3.95. 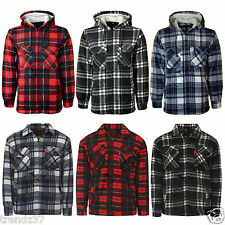 Men's Superdry Flannel Lumberjack Shirt Red Blue Large. 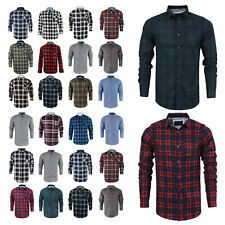 Excellent condition..worn twice or 3 times..comes from a smoke free home..please check out my other items..thanks for looking. 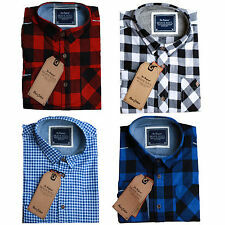 mens superdry lumberjack shirt S. Dispatched with Royal Mail 2nd Class. Australia/Rest of the World, £18.15 GBP. UK 2nd recorded, £3.95.